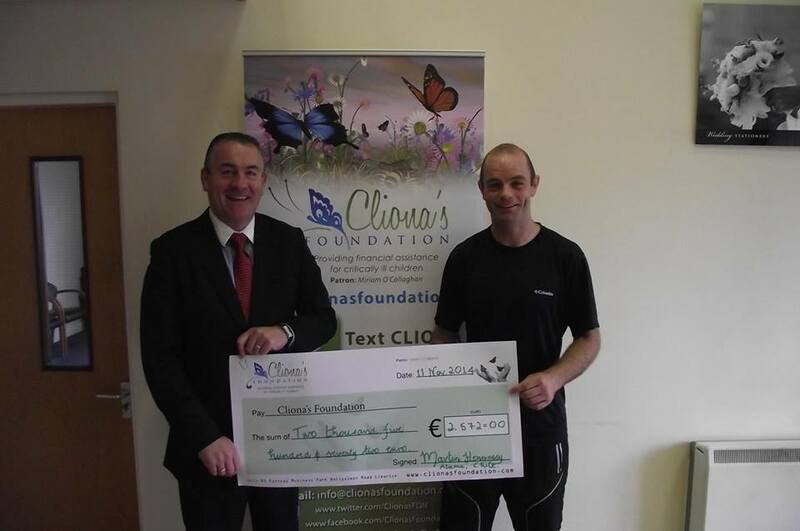 You may remember Martin Hennessy who last year completed the Atacama Chile Deserts challenge to raise funds for Cliona’s Foundation. 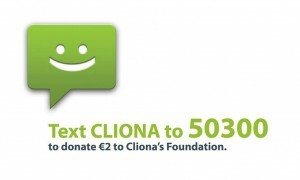 Well Martin is off again on another amazing challenge – next week Martin wll be leaving Ireland and cycling to Tbilisi, a trip that will take him around 6-8 weeks!! Martin will then catch a flight to China where he will compete in the Gobi Desert Challenge – all to raise funs for Cliona’s Foundation.